Meet The Wild Tribe Heroes! 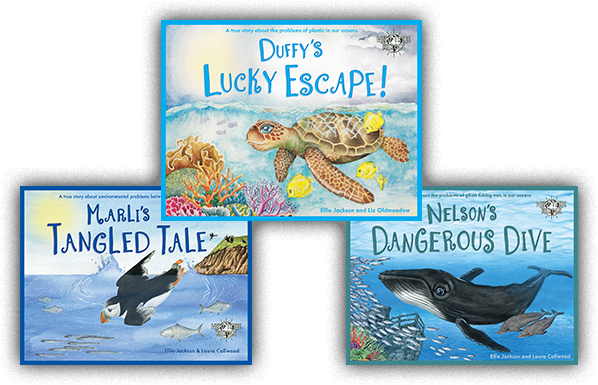 Duffy the Sea Turtle, Marli the Puffin and Nelson the Whale are all Wild Tribe Heroes. 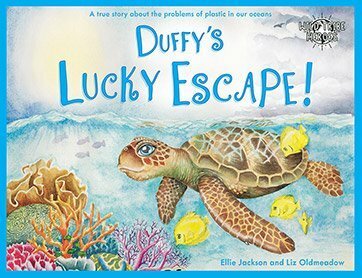 Read their true and gentle stories to teach children about ocean plastics in a positive and inspiring way with happy endings and ideas for the future. Ocean plastic is a serious problem affecting every part of our planet, but with your help, we can inspire future generations to reverse this throwaway plastic culture that’s destroying our world. The real key to solving the issue is to inspire children from a young age about the problem – and this is where a little bit of help from you can make a direct difference in your community. 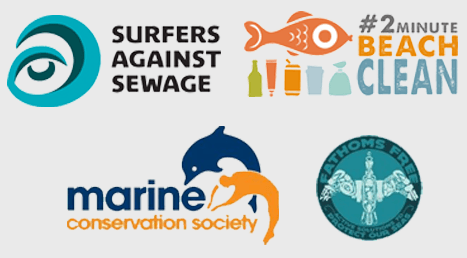 Wild Tribe Heroes is a supporter of national marine charities Surfers Against Sewage, The Marine Conservation Society UK, 2 Minute Beach Clean and Fathoms Free. Each of these charities has a dedicated mission to raise awareness and improve education to highlight the dangers of plastic in our oceans. They provide free resources and organise beach cleans around the UK. For more information on how to join a beach clean or to find out how you can support them please see our Resources page. 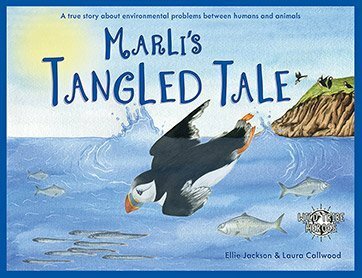 The impact of Duffy’s Lucky Escape and Marli’s Tangled Tale on the education of children about Ocean Plastics has been reported on in print and television by BBC TV and Radio, ITV News, Huffington Post, The Guardian, Mail on Sunday, Metro, Western Telegraph and The Cornish Times, as well as international podcasts and independent websites. 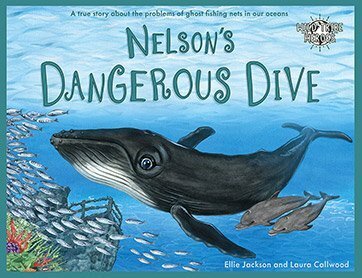 Ellie Jackson has also received personal letters from David Attenborough and Prince Charles congratulating her on the books and wishing her success.